Technology developed at the University of Cambridge lies at the heart of a commercial process that can turn toothpaste tubes and drinks pouches into both aluminium and fuel in just three minutes. Plastic is well-known for sticking around in the environment for years without breaking down, contributing significantly to litter and landfills. 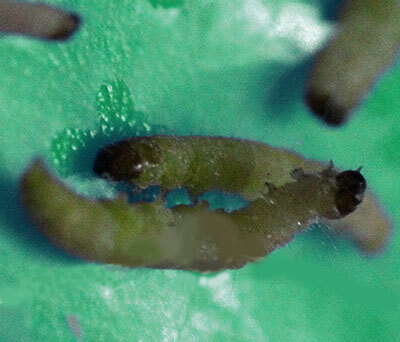 But scientists have now discovered that bacteria from the guts of a worm known to munch on food packaging can degrade polyethylene, the most common plastic. 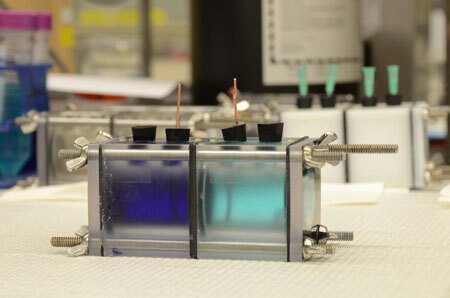 An efficient method to harvest low-grade waste heat as electricity may be possible using reversible ammonia batteries. Global Weirding is an interactive visualization of the most comprehensive scientific report on climate change ever made - the IPCC's Fifth Assessment Report. Polylactic acid is a degradable plastic used mostly for packaging. To meet the rising demand, researchers have developed an eco-friendly process to make large amounts of lactic acid from glycerol, a waste by-product in the production of biodiesel. 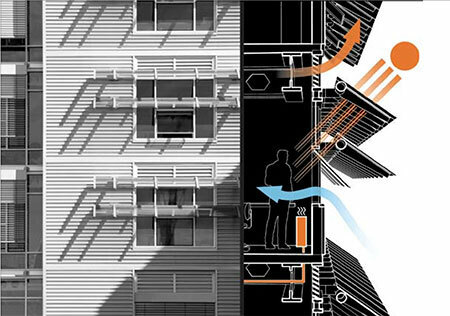 More than one-third of new commercial building space includes energy-saving features, but without training or an operator's manual many occupants are in the dark about how to use them. The building sector accounts for 40 percent of primary energy consumption in Europe. Home owners seeking for energy efficiency are faced with confusing and sometimes contradictory information. 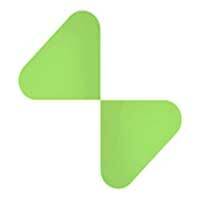 Now, researchers have developed a smartphone app in the EU project ENBUS! that helps home owners calculate the tangible benefits of energy efficiency measures before investing. 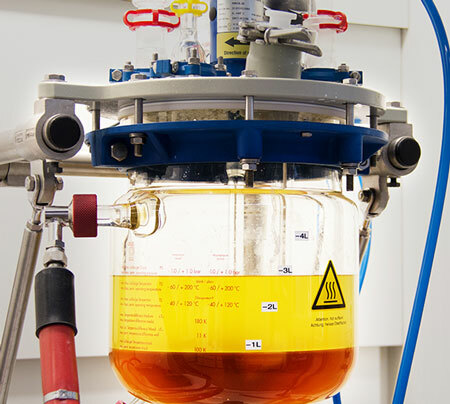 The National Food Institute, Technical University of Denmark aims to develop new and environmentally friendly liquid fuels for aircraft based on biomass from plant material. The models which are used to predict how climate change will occur could be much improved by including the key role of ozone, which is often overlooked in current models. The basic idea behind HYDRACT is to replace compressed air with water pressure as the power source for operating process valves. The water hydraulic technology can potentially be used for many other applications as a replacement for compressed air. 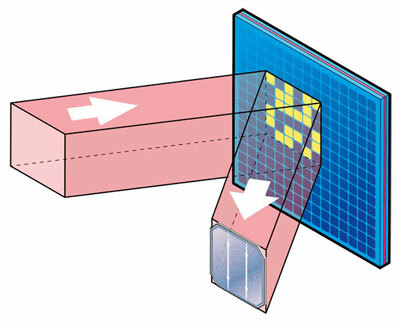 Scientists have developed a new method for detecting defects in solar cells using a technique called 'compressed sensing'. 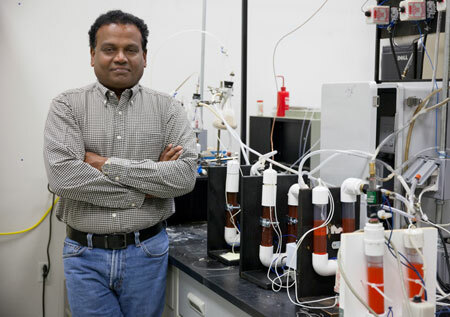 Buck Rogers surely couldn't have seen this one coming, but at NASA's request, University of Florida researchers have figured out how to turn human waste - yes, that kind - into rocket fuel. The use of renewable energy in the United States could take a significant leap forward with improved storage technologies or more efforts to 'match' different forms of alternative energy systems that provide an overall more steady flow of electricity, researchers say in a new report. 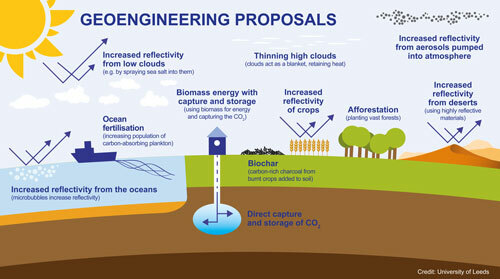 The deliberate, large-scale intervention in the Earth's climate system is not a 'quick fix' for global warming, according to the findings of the UK's first publicly funded studies on geoengineering. 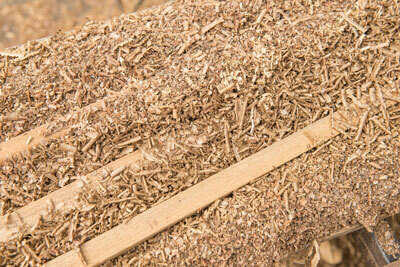 Researchers have successfully converted sawdust into building blocks for gasoline. Using a new chemical process, they were able to convert the cellulose in sawdust into hydrocarbon chains. 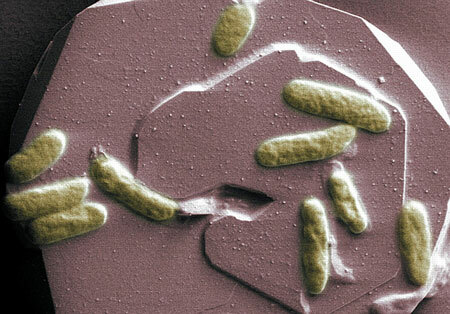 A report published today shows how electrons hop across otherwise electrically insulating areas of bacterial proteins, and that the rate of electrical transfer is dependent on the orientation and proximity of electrically conductive 'stepping stones'.